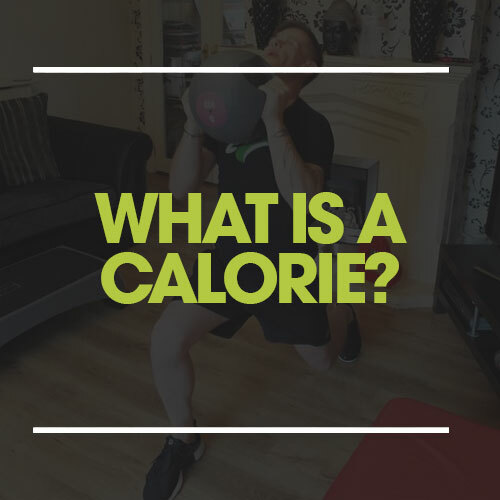 There are 2 types of calorie a small calorie (kcal) and a big calorie (cal) both are a unit of heat energy. The word calorie is derived from the French word 'calor' which means heat. A kcal is the total amount of energy required to increase the temperature of 1 gram of water by 1 degree celcius. A cal is the total amount of energy required to increase the temperature of 1kg of water by 1 degree celcius. Carbohydrates are not only the least energy abundant nutrient but are also the human bodies number 1 energy source.